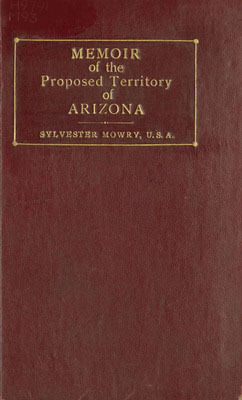 Mowry, Sylvester , “Memoir of the Proposed Territory of Arizona ,” Arizona 100: Essential Books for the Centennial, accessed April 21, 2019, http://speccoll.library.arizona.edu/online-exhibits-dynamic/az100/items/show/221. 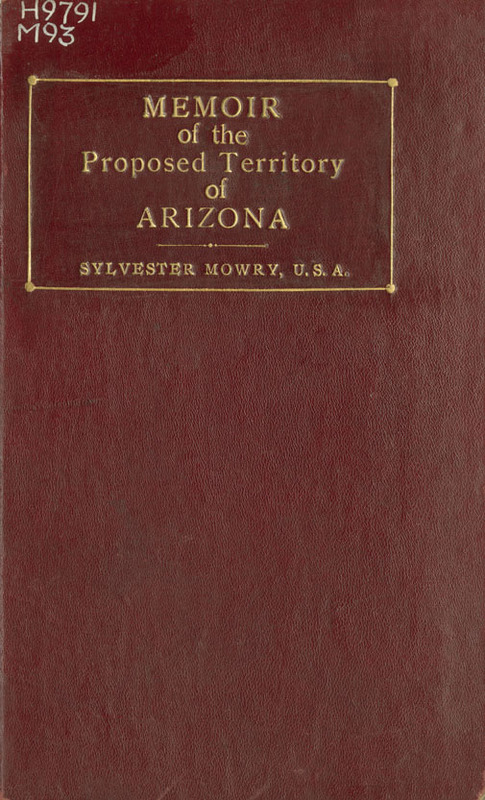 In this short, but fully packed, justification for the creation of Arizona Territory, Mowry (1830-1871) relates the history of the area, emphasizing the importance of its natural resources and its strategic location as a corridor to California. 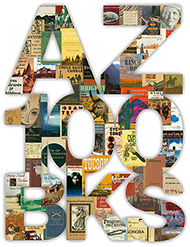 Washington, D.C. : H. Polkinghorn, 1857.